The internationally recognized real estate leader How To Buy USA Real Estate announces new managing partner, Karin Rosarne. How To Buy USA Real Estate, a US based estate education company with subscribers from more than 60 countries, announced the addition of new managing partner, Karin Rosarne. "Ms Rosarne has a unique skill set that we have been looking for to bring our company to the next level in this investor advantaged global market," says the company's founder, Larry Arth. "She is a sought after education expert, successful real estate broker, a published author—not to mention—an information resource regarding key investment strategies, such as self directed IRA's. We are so pleased that Ms Rosarne has accepted the invitation to join our organization." Karin Rosarne is headquartered in Denver, CO. She has also served as spokesperson and subject expert by numerous media outlets, including CBS, NBC, KNUS, EdNews, Denver Post, and Los Angeles Times. Some of her recent accomplishments include: 5280 Nominee for Rookie of the Year 2016 and 2017, National Association of Professional Women's Woman of the Year nomination 2016, Leadership Program of The Rockies Leadership in Action Award 2012, Finalist for Open Government Institute's Burke-Carr's Public Interest Award. She was also a panelist at 2018's IMN Single Family Rental Investment Forum in Miami last week. Give Karin a call and let her share some incredible investment strategies with you. 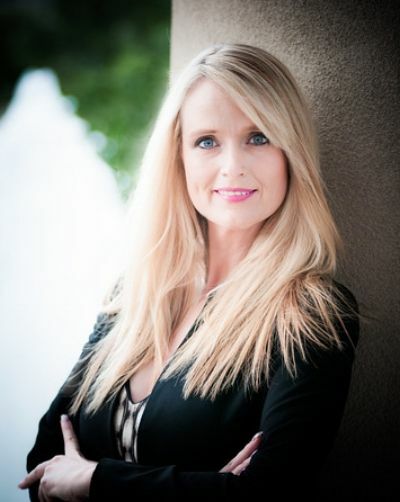 Karin is a successful broker, published education author, speaker and trainer. Karin first came to America from Sweden, when she was 18 years old and had $200 in her pocket. Two years later she bought her first home. This begun her effectuation with real estate investments. Karin works in her local markets as a licensed broker while educating investors and real estate professionals on an international platform. "Spike Cohen has 20 years of experience in the online marketing and real estate spaces. In addition to running a website design firm for nearly two decades, Spike also sold real estate for several years. His experience in managing a successful business, and his specialty in helping startup and small businesses establish and expand their online marketing (websites, social media and email marketing), are useful for people who want to grow their real estate businesses."